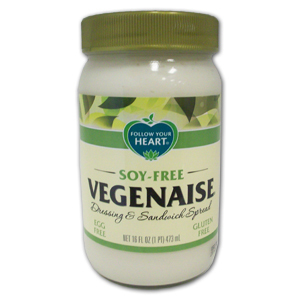 One of our newest discoveries is Vegenaise. When I ate animal products, I was a huge mayonnaise fan, and after becoming vegan, I was very curious about a plant-based version. That’s when we found the Earth Island Vegenaise. I went with Soy Free. I wanted to make some dipping sauce for raw veggies (I will share the recipe shortly), and I needed Vegenaise. For a 473 ml jar, it came to $6.99, which is, I’ll admit, expensive, but well, that’s the price to pay to have my conscience free. Well worth it, I believe. 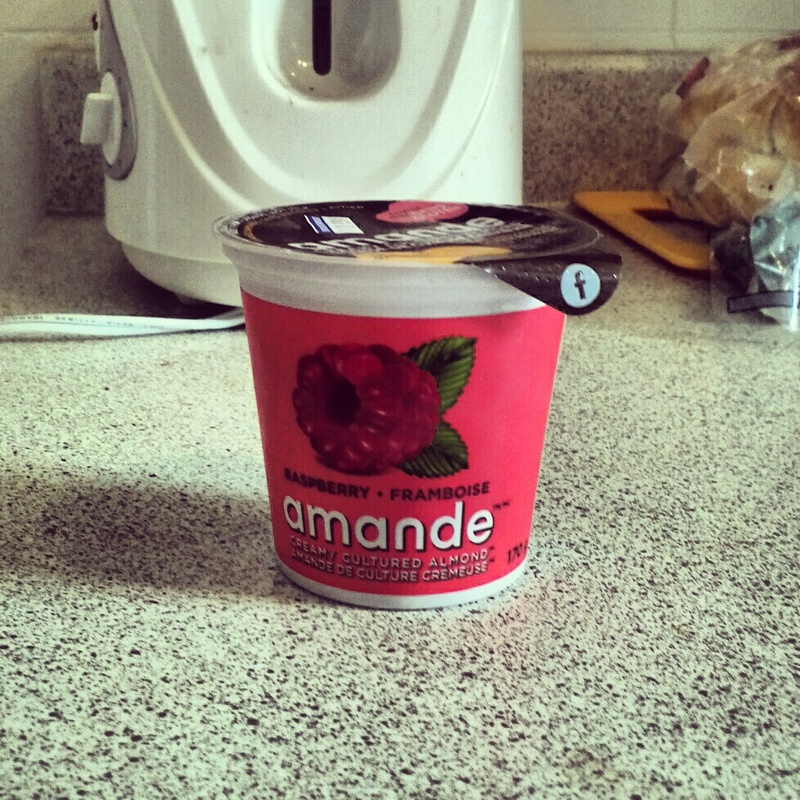 Not only is Vegenaise very much like its egg-based cousin, it actually tastes way better! My dipping sauce tasted just like as if I used mayonnaise. Amazing, and highly recommended, even considering its high price.